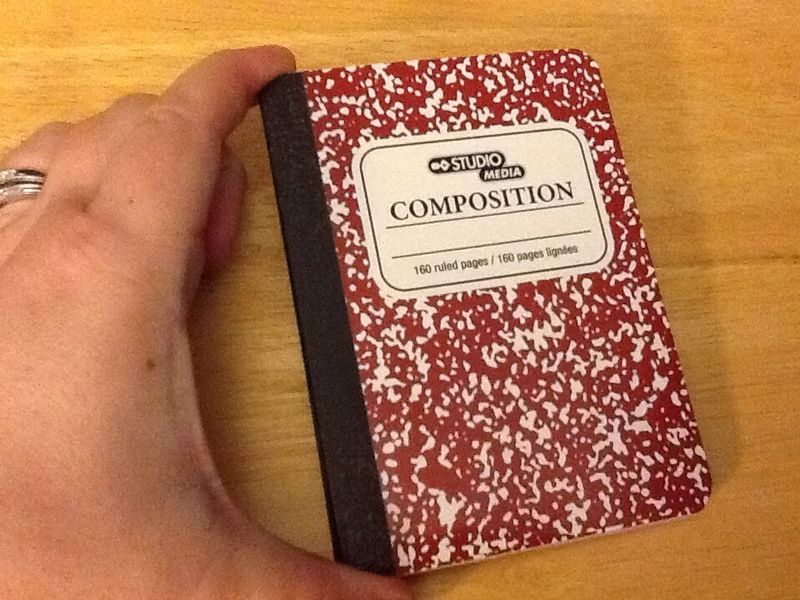 I picked up this wee little composition notebook forever ago, without a purpose for it. I just bought it because it was all miniature and adorable. I’ve spent much of the last 2 days doing an Etsy photo shoot (over 1300 photos, yikes!). While I was photographing these vintage blocks, I couldn’t resist. 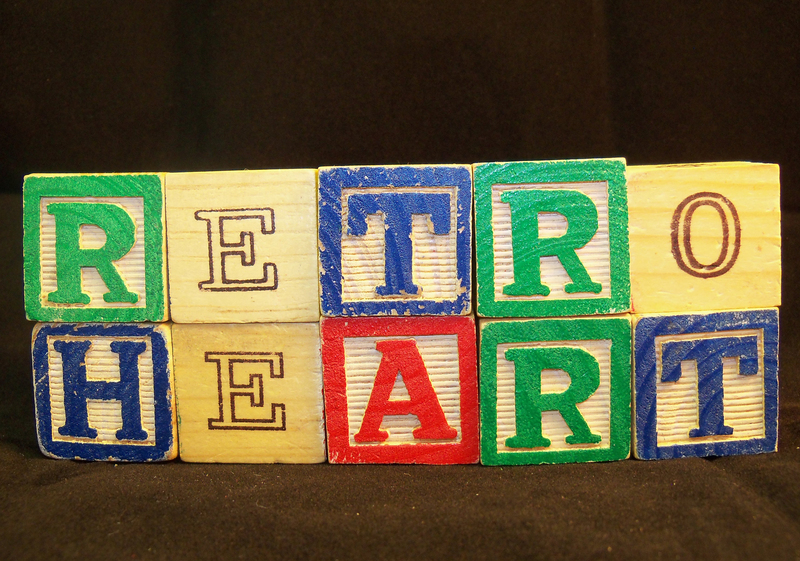 My vintage shop on Etsy is RetroHeart. I might work this into a new shop banner, or maybe RetroHeart’s facebook cover photo. And, as a side note, I learned that the black velvet backdrop for my light box is NOT ideal when you have cats. I spent more time picking cat fur off of it than I did taking pics I think, just to have more on it by the next setup. Happy new year!! 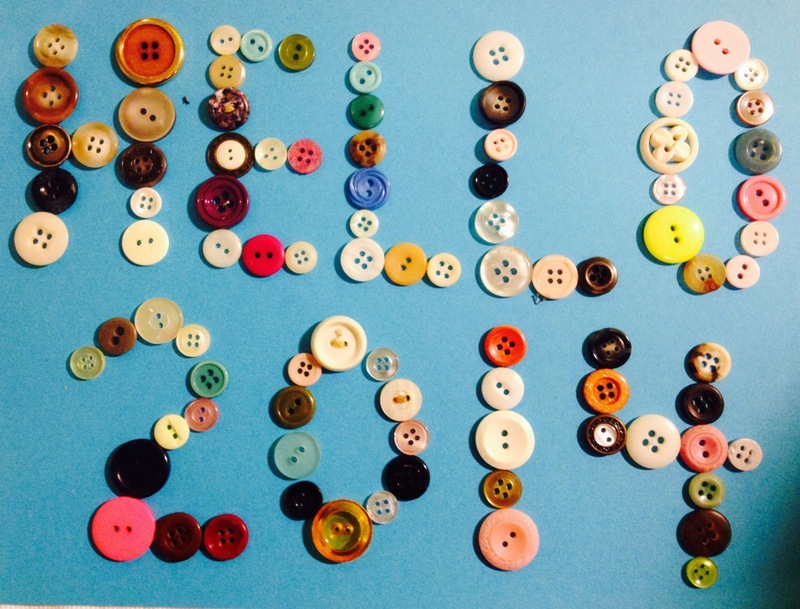 I’ve decided to attempt the 365 days of creativity challenge again this year. I had attempted it a few years ago, but stopped in March because I had gotten the flu and a sinus infection at the same time. I was bed ridden for over a week. :(. 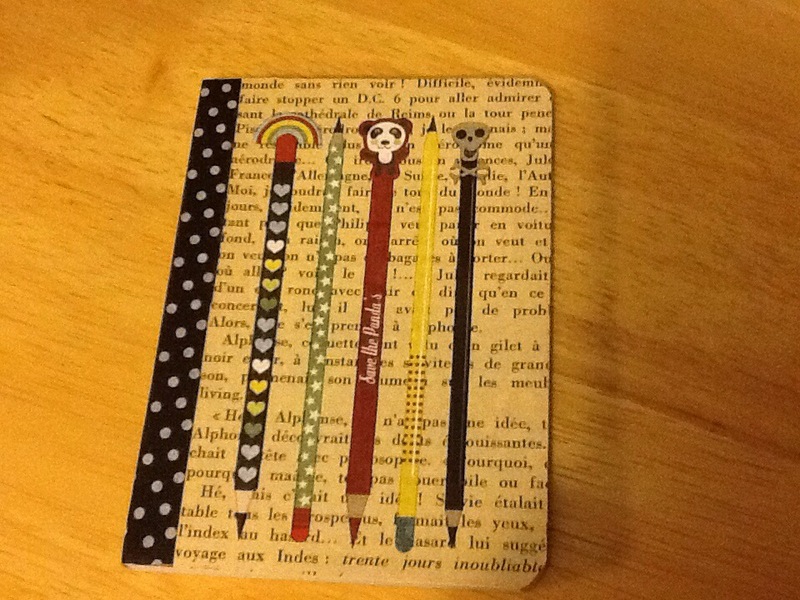 But this is a new year, and I want to create more, and blog more, so here’s a way to do both. I hope 2013 was wonderful for everyone. For me, it has both good and bad, and the good was really good and the bad was really bad, but I made it through and I think it ended well. I’m going to make 2014 amazing!